← And Merry Christmas Again! Hmmmm… now this one is particularly interesting, because I’ve never once considered it before. This is why I like this challenge, as it’s making me think of new things. So, I ask myself, what makes a couple great? To draw a comparison, what is my most favorite part of my most favorite couples in real life? What is the best part of human interaction? If I had to pick one thing, it would be this: as people, we help other people become more than we were before, more complete, more whole. We guard one another’s weaknesses, pooling our strengths, supporting each other when we fall, when we are vulnerable, and rooting for them other when they are strong. In short, we improve each other, ever so slightly, and we strive to be the best version of ourselves so we can be like the heroes all around us. 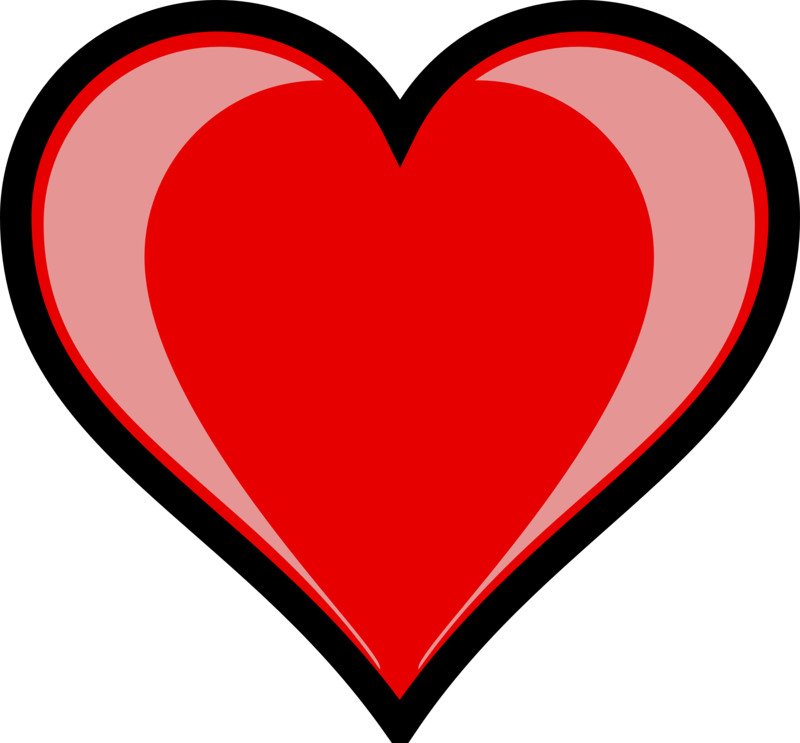 In that spirit… I believe I have two couples I just can’t decide between. First up, Naruto and Hinata. 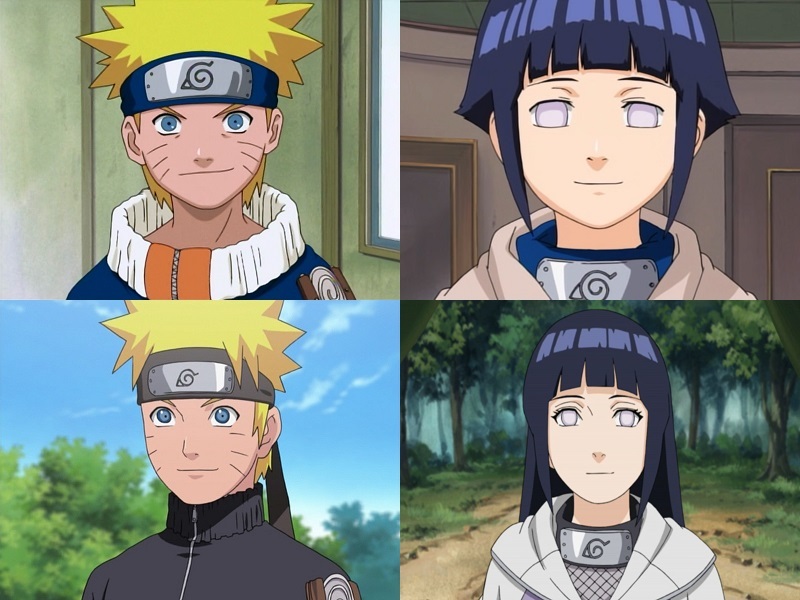 Apart from how poetic and cute it is to have the single quietest girl crushing on the single loudest boy, and how hilariously adorable Hinata is in the (sometimes literal) face of Naruto’s complete obliviousness, this coupling is one of my favorites partially because of how the Naruto franchise tends to deal with their couplings. They usually aren’t directly in the spotlight, hogging all the attention. (there is a reason I could not yet find a canon image of the couple as a couple) While we see them, and know about them, we do not follow every step of their development. We do see certain milestones, and they do affect the characters, which affects the plot. The case of Asuma and Kurenai stands as one example of this, with their developing relationship in the background for a great while, Asuma dying not long after learning of Kurenai’s pregnancy, followed by Shikamaru’s determination to be the child’s teacher in honor of Asuma. We learn about this when Shikamaru advises and supports Naruto in the wake of his teacher’s death. We first learn of Hinata’s crush comparatively early in the first Naruto series, and others notice it too, though Naruto himself is, as mentioned, oblivious. Being so quiet, she’s been watching Naruto and admiring his spirit and resolve, his way of never taking back the things he says and does. It inspires her to be stronger, to emulate what she admires, and to support him when he needs. We catch glimpses of this here and there, both in canon and in filler episodes, but it comes into the spotlight in at least two pivotal moments. 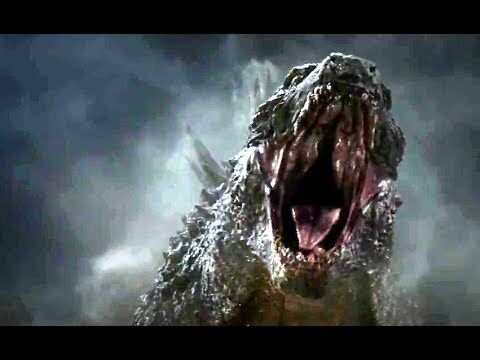 One is when Pain invades Naruto’s home, reducing it to rubble, and after a good struggle, Pain defeats Naruto. In defiance of Naruto’s own instructions for his comrades to stay out of the way, Hinata charges into battle, trying, not quite succeeding, to save Naruto, and nearly getting herself killed. She displays some of Naruto’s own behaviors with her determination, not dissimilar to her fight with Neji years earlier. And when she is nearly killed, that is when Naruto loses control, indicating that he actually has some feelings for her, though he’s not realized it. This is largely forgivable. Not only is it hilarious, but he is only fifteen or sixteen, after all. 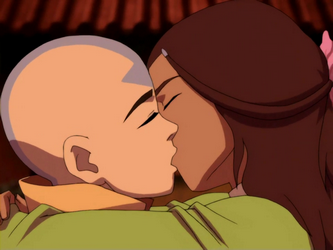 Digression: if there was one thing that didn’t sit right with me when watching Avatar: The Last Airbender, it was how young Aang was, only twelve going on thirteen, far too young to be in such a serious relationship with Katara, who is only fourteen. At least the relationships in Legend of Korra all involved characters who were old enough it didn’t creep me out to watch whenever it got serious instead of comedic. Another is much later, when the Allied Shinobi Forces are facing down a monstrous Obito Uchiha, and taking heavy losses. Obito makes to kill Naruto too, but Hinata blocks the path of his attack to shield Naruto, and then Neji blocks the attack to shield both of them, even at the cost of his life. With his heart breaking, Naruto is very vulnerable at that moment, and Obito is taking full advantage to tear down Naruto’s will. But Hinata is there, placing a hand on his cheek, and helping him rise again, holding fast to his beliefs. And Hinata, hand-in-hand with Naruto, is the first to receive Naruto’s power to protect her. With support like that, it’s no wonder Naruto returns her feelings, in due time. Shout out to the Temari/Shikamaru coupling, by the way, also not in the spotlight, but also fairly evident. It’s clear that Shikamaru’s choice of how to end their match had a certain effect on her. But I digress. 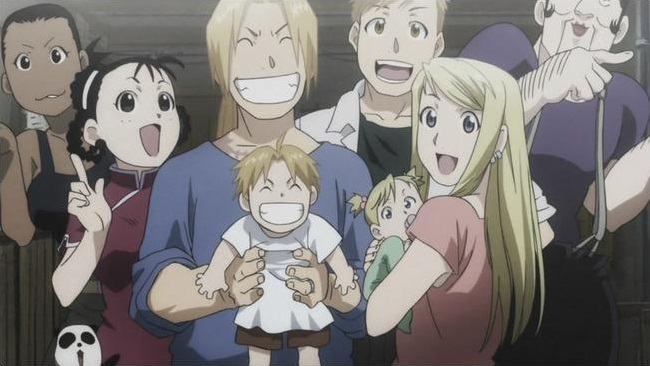 The other coupling I really like is Winry and Edward Elric. I particularly like them in Fullmetal Alchemist: Brotherhood. The original anime, departing as it did from the source material, didn’t really have that much in the way of their coupling, and then they ended it permanently in the movie, with Ed and Winry literally living in different worlds. Sheesh, talk about getting jilted! Brotherhood did things much better. Ed and Winry are childhood friends, very important to each other from the beginning. After the debacle where Ed loses two limbs, and Winry makes the automail to replace his arm and leg, his need of Winry becomes rather poetic: he is really is incomplete without her. Poetry aside, they’re a couple of teenagers who are best friends, and they slowly become attracted to each other. This provides for a pretty entertaining dynamic, and the anime’s creators make certain nods towards the eventual coupling every so often, both in the credit sequences and in the story itself. My personal favorite example of this is when Winry gets back home after a long time away, goes to her room, and almost takes off her shirt before realizing that Ed is already in the room, sitting stock still with a part-eaten sandwich partway to his lips. 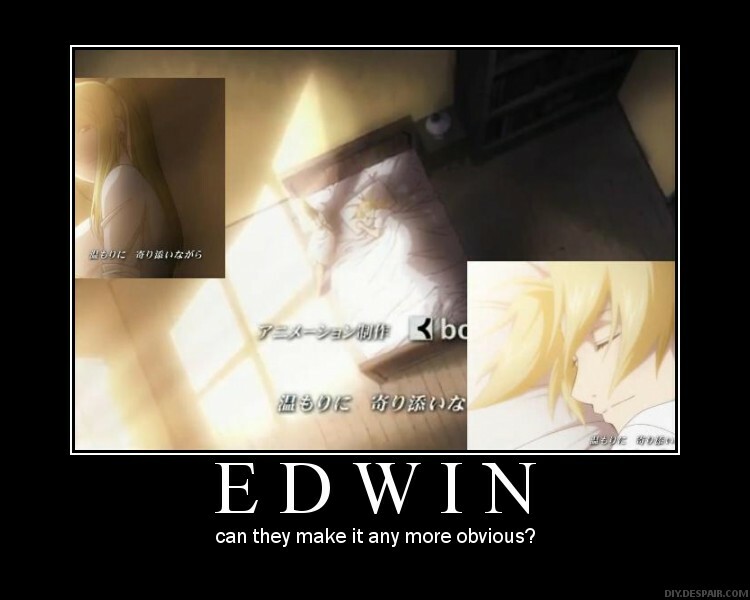 Naturally, she screams, which brings her bodyguards in with their guns drawn, with Ed’s guards right behind them, guns also drawn, chaos erupting, until Winry kicks them all out of her room. And theirs may just be the cutest mutual confession I have ever seen. I mean, how can you get any better than a guy who panics and falls back on the most basic principle of the subject he is most fluent in, a moment of silence, then she rebukes him for messing it up and promises her life to him, then another moment of silence, then she panics and falls back on hard numbers, then he just bursts out laughing, while she gets flustered and yells at him? It’s hilarious and heartwarming as they acknowledge each others’ feelings. 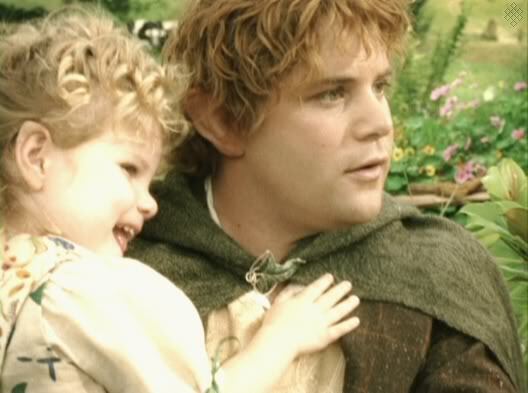 And the epilogue is, basically: they had a family together. So, compare-contrast: while the Naruto/Hinata coupling seems mostly one-sided for the great majority of the series, only showing itself at pivotal moments, the Ed/Winry coupling is mutual and simultaneous, and we can follow how it develops. That said, I love how much Hinata grows because she’s love with Naruto, and how she supports Naruto at his weakest moments, while Ed and Winry mostly stay as they are. So it’s a tough competition between these two couplings. I would just like to end on a note about why these couplings, and all couplings, actually matter. It’s not just because of the emotions, the importance and difficulty of finding that one person with which to share your life. It’s because of something far more profound. The true victory of Middle-Earth. You notice that all of the couples I have mentioned have/had/will have kids, building a family together? This entry was posted in 30-Day Anime Challenge, Anime and Cartoons, Challenge Accepted and tagged Ed and Winry, Edward Elric, Fullmetal Alchemist, Fullmetal Alchemist Brotherhood, Hinata, Hinata Hyuga, Naruto, Naruto and Hinata, Naruto Shippuden, Naruto Uzumaki, Winry Rockbell. Bookmark the permalink. There is sooo many canon image of them AS A COUPLE. Yeah because The Last is mainly tells about moon, earth, clan, and… *cough* THEIR love story… don’t worry, it’s not-so-shoujo because still Naruto POV. Thank you! That is a good compliment to give a writer!